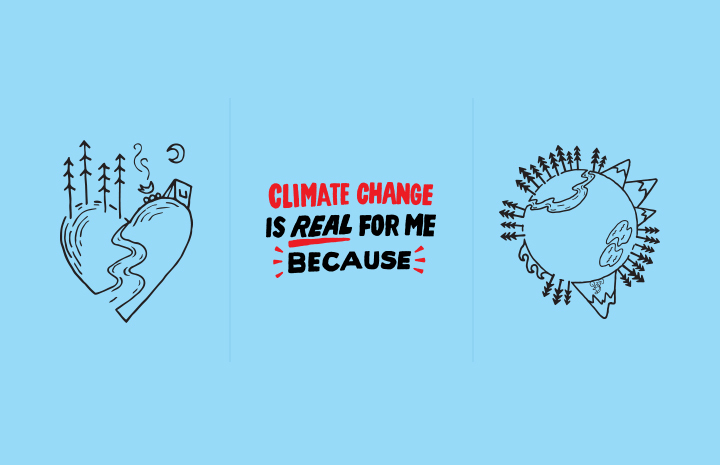 Climate change affects us all, and we all can be part of the solution. Let’s work together to raise the bar and protect clean air, clean energy and a healthy climate. Our health is connected to our planet’s health. 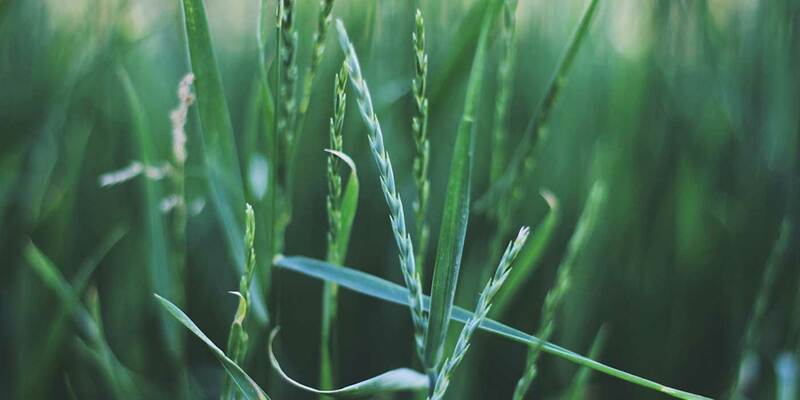 Climate change is real, and it threatens the places we care about most deeply and the farming systems we depend on to grow our food. This is why climate action has been a fundamental part of our sustainability work from the start. Despite the uncertainty and challenges ahead, we’re optimistic. Optimistic because the climate movement is alive and growing and the solutions are already here. We are inspired by individuals, communities and organizations who are taking action and speaking up to advocate on behalf of our planet. There is power in our many voices. We’re in this together, and the moment calls for all of us to join the conversation and be a part of the solution. 100% green power sourced for electricity at all facilities owned and operated by Clif Bar. 17 years of climate-neutral business operations. 10+ years of climate advocacy in partnership with nonprofit organizations including CERES and POW. To protect the progress we’ve made for clean air, renewable energy and a healthy climate, we need your help and voice. 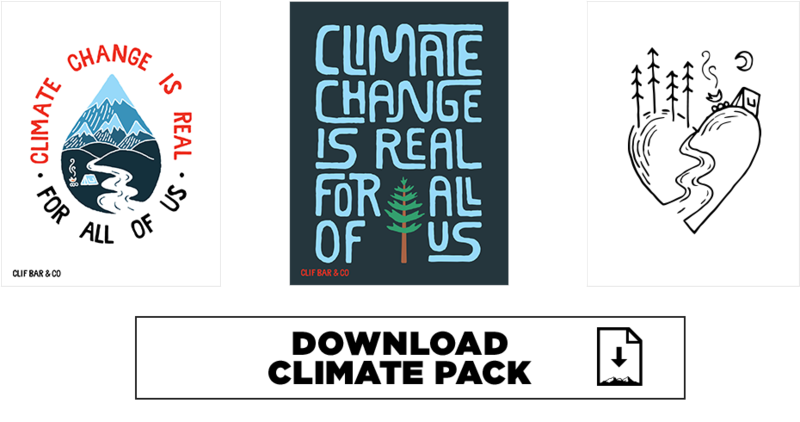 To make a statement about climate change, download the poster pack below and share them online or print your own customized sign. 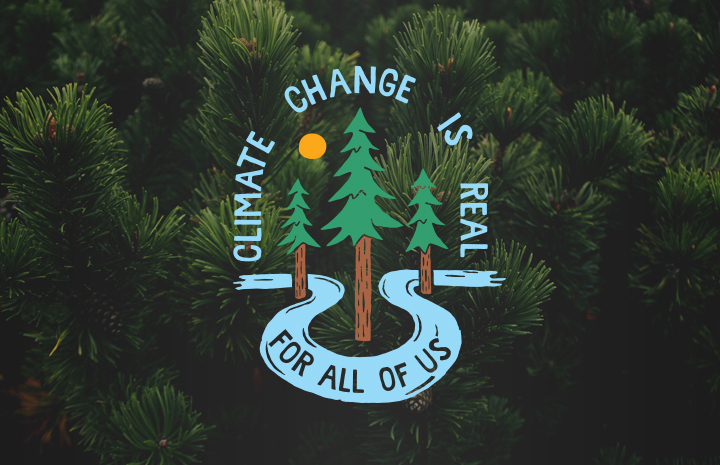 We’ve included detailed instructions for assembly, but most importantly we hope you share why climate change is real for you. 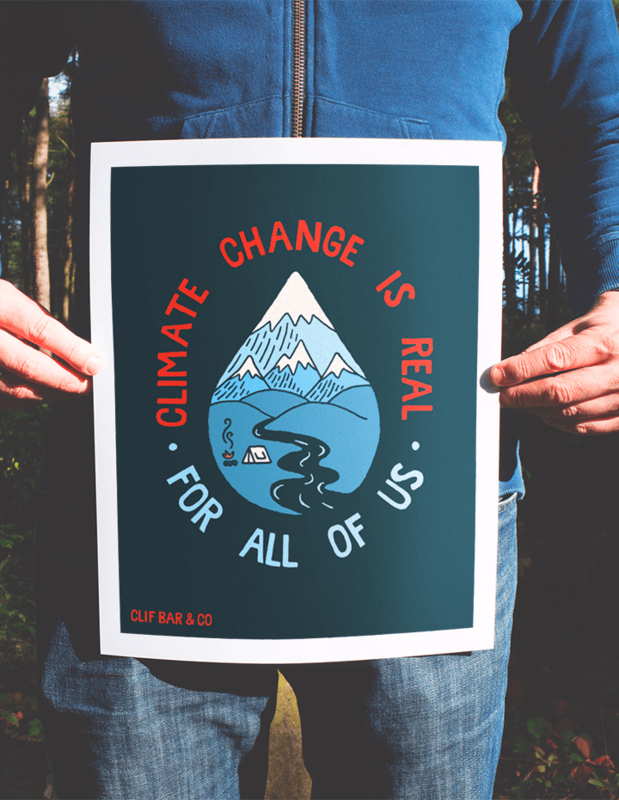 The climate movement isn’t a solo climb – it’s a group ride. 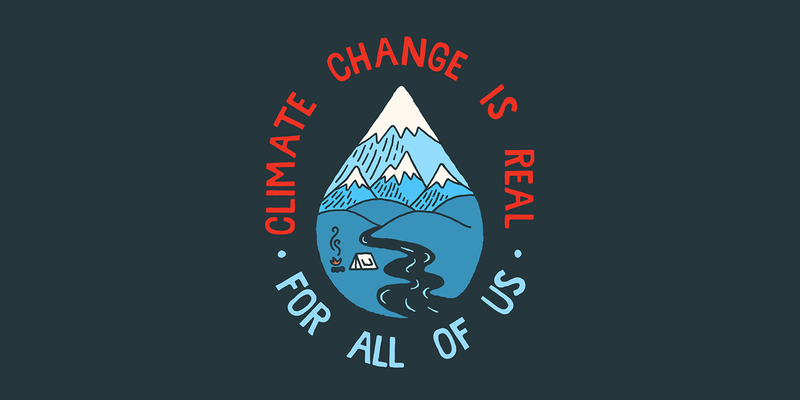 Our friends at Protect Our Winters (POW) are mobilizing the outdoor sports community to help educate others and support climate activism. Founded by CLIF Athlete and professional snowboarder Jeremy Jones, POW is led by athletes, but it is a community for anyone who cares about protecting the great outdoors from climate change. Each year we contribute a portion of CLIF Bar's seasonal sales to help inspire the next generation of environmental activists through POW’s Hot Planet/Cool Athlete in-school program. Connect with POW to find out how you can get involved at protectourwinters.org. CLIMATE CHANGE IS REAL. AND SO ARE THE SOLUTIONS. Climate change affects every one of us, and the good news is that the solutions point to a brighter future. 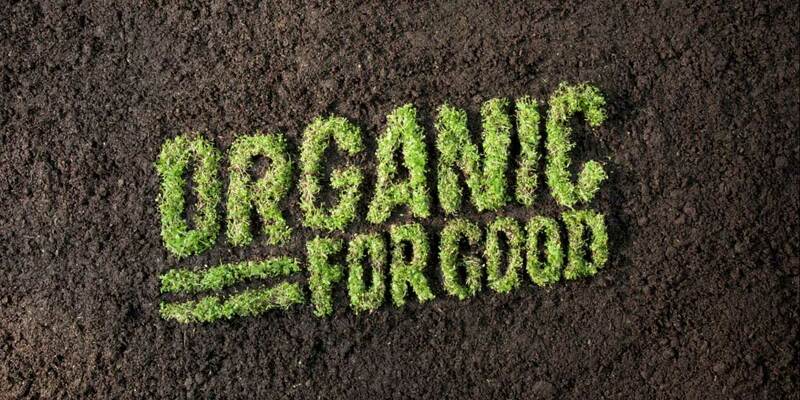 As a food company, we’re working toward our vision to make products from sustainable, organic ingredients; made with clean, renewable energy; packed in environmentally friendly packaging; and delivered by transportation that doesn’t pollute. You can learn more about how we’re working towards these goals. Click here to learn more about our work on climate.